An omnibus volume containing The Constant Lovers and The Foggy Dew, completing the series originally edited by Frank Purslow and published by the English Folk Dance and Song Society in the late 60s and early 70s. Foreword by Martin Carthy MBE. 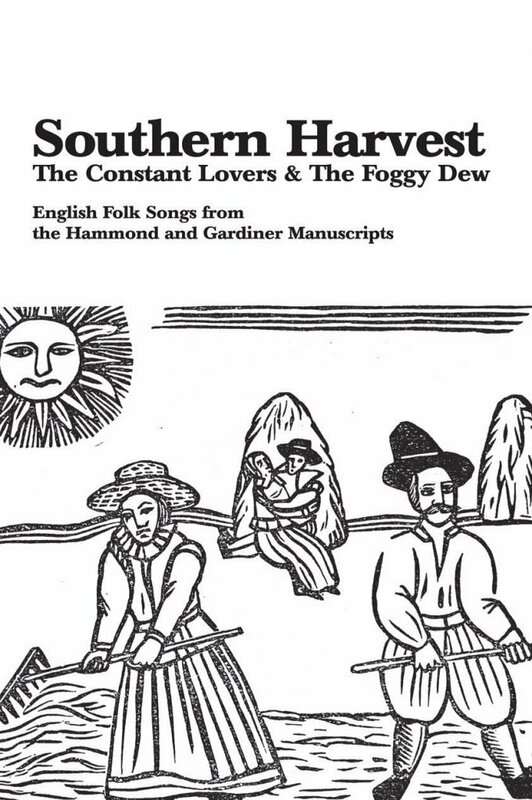 The Hammond and Gardiner manuscripts are amongst the most important nineteenth-century collections of English folk song. This omnibus volume containing The Constant Lovers and The Foggy Dew completes the series originally edited by Frank Purslow and published by the English Folk Dance and Song Society in the late 60s and early 70s. The two books have been extensively revised and updated by Steve Gardham. They are accompanied by comprehensive notes and the biographies of the principal singers from all four volumes. In undertaking this monumental task, Steve Gardham has added considerably to song scholarship, and future academics and singers will be forever in his debt. This volume is dedicated to the memory of the late Frank Purslow. Music and literature have always been closely connected in Ireland – to an extent perhaps unknown in other western European literatures.